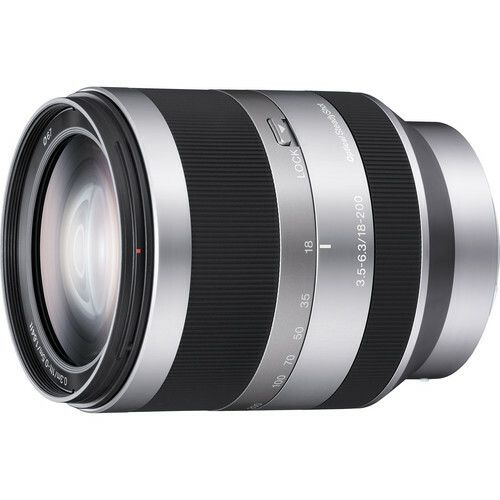 The Sony E-mount 18-200mm f/3.5-6.3 is a versatile all-in-one zoom lens option for use with Sony's NEX range of cameras. 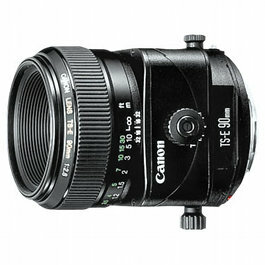 We can include this lens free of charge with any FS700 rentals. The Sony E-Mount 18-200mm f/3.5-6.3 Zoom Lens for NEX Camera is a versatile option for capturing perspctives from wide through to telephoto. 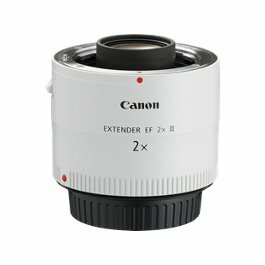 With a 35mm equivalent focal range of 27-300mm ( an 11x ratio ) that can handle everything from wide landscape photos to portraits to sports, action and even wildlife photography with the lens fully zoomed in. And the results will be brilliant, with four aspherical elements which reduce aberrations across the entire zoom range, a quiet AF motor for improved sound recording with video, and optical Steady Shot image stabilization (with Active mode) for steadier handheld shots while on the move. 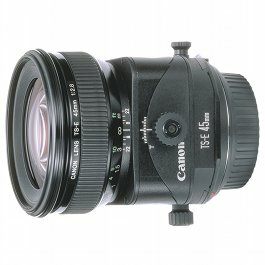 A circular aperture provides more pleasing out-of-focus areas. 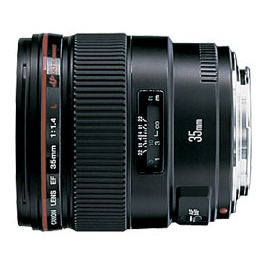 This lens is paired well with our Sony NEX-FS700 camera and can be included free of charge with any camera rental.